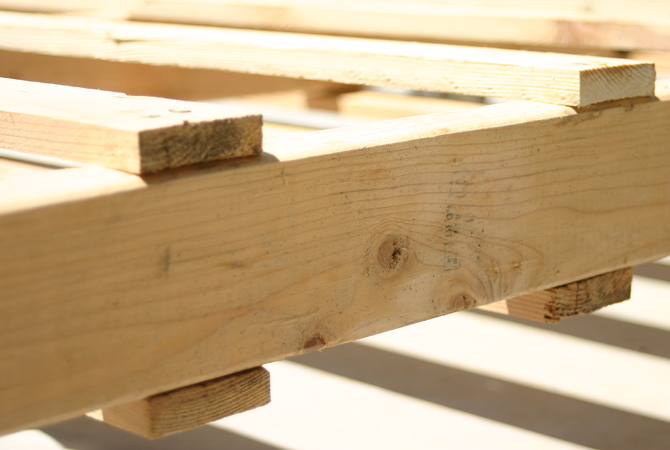 While taking about furniture, the one thing that clicks into our mind is wooden pallet. We can’t ignore wooden pallets because there are lot of ideas to recycle wooden pallets and transform it to different furniture pieces that are very dire need of every home. Although we can purchase furniture of our own choice from market but budget is always problem. 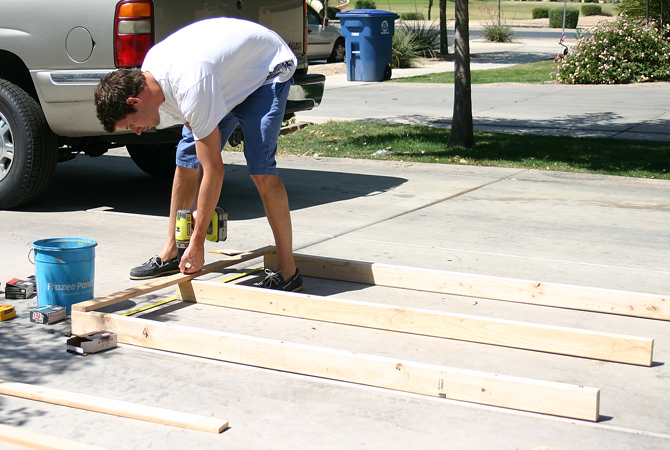 So In the other words we are always in search to find out some easy DIY ideas to complete our home furniture at specified budget. 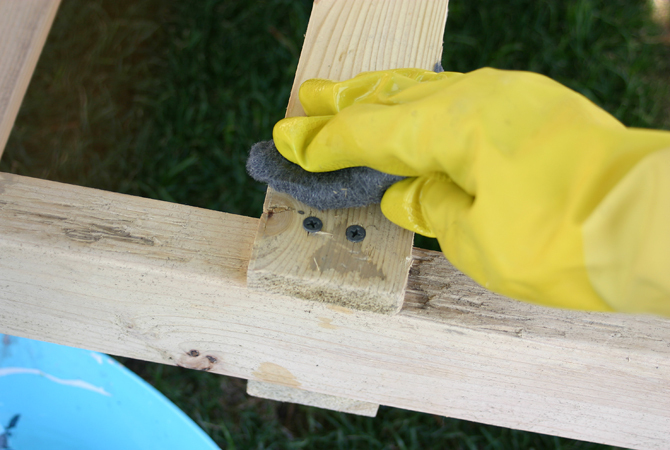 Here we have some cool pallet recycling ideas as pallets are always easily available and can be purchased at very low cost. 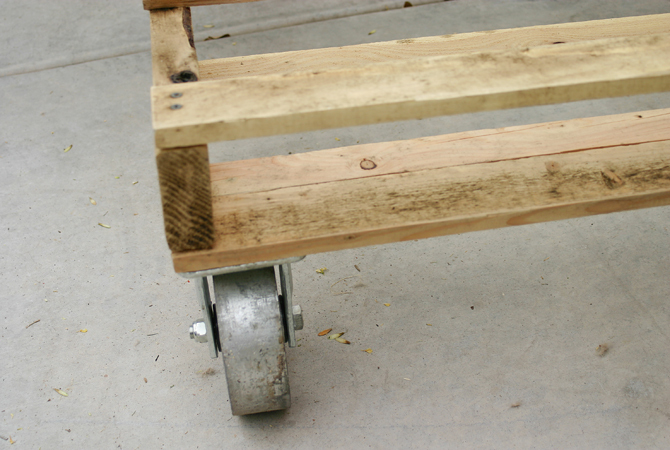 Today we’ll discuss how to make a pallet sofa with wheel that can be used in your own room or guest room. As you can see in below picture, a rustic pallet sofa has been made from wooden pallets. 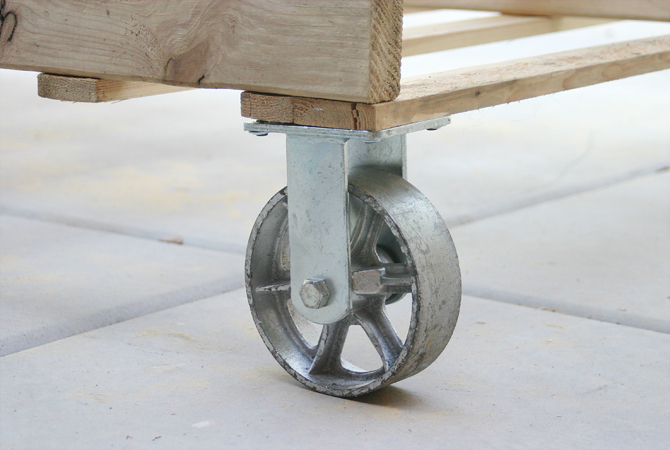 To move in from one location to another in your home, wheels have been attached under it. 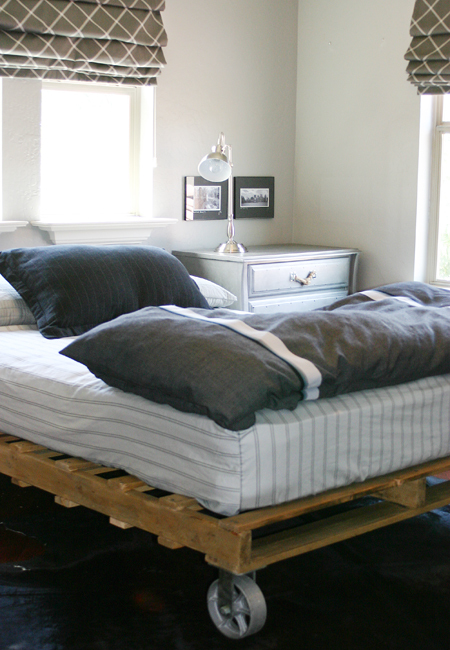 No color has been applied to this beauteous pallet bed as pallet wood has a nice look by default. 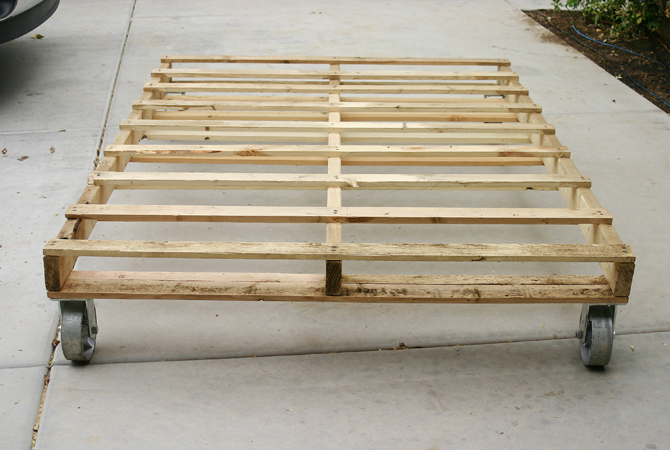 However before starting DIY pallet bed project, wooden pallets were sanded to give it a rustic and smooth look. 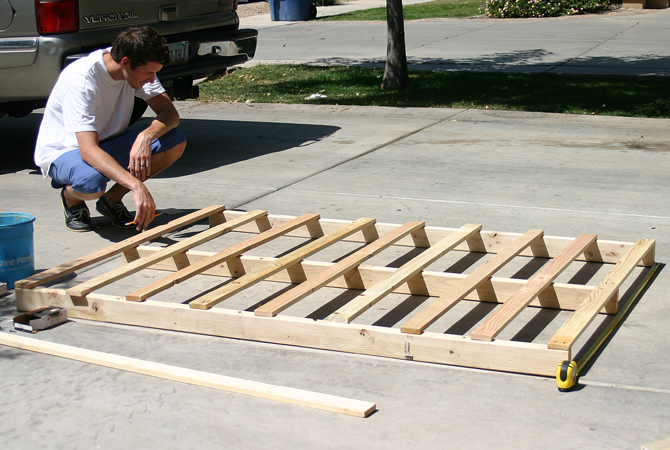 To make homemade pallet bed more comfortable, cushions have been added with care. 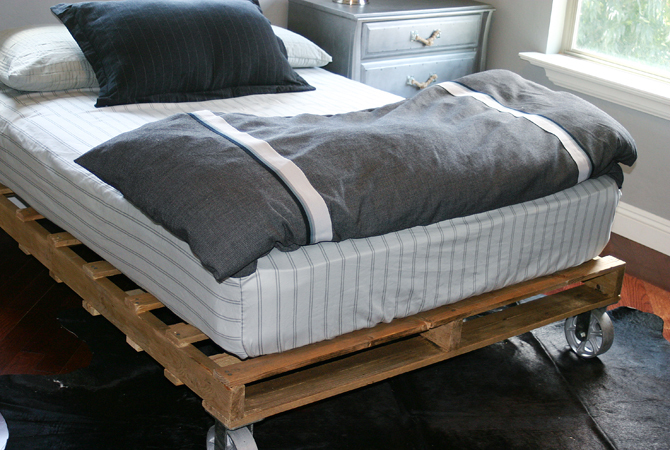 Furniture, PALLET PROJECTS DIY PALLET BED, DIY pallet furniture. permalink.